Monarch Mountain Kid's Fest April 5! Ski Town Condos is a family favorite! Kid Fest April 5 at Monarch Mountain is a free day of activities for kids 10 and under. Face painting,butterfly hunts, interactive snow sculptures, kids terrain park challenge & more! 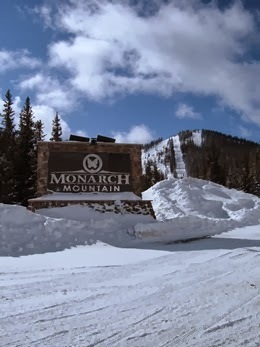 Ski Town Condos Vacation Rentals are a family favorite, just 3 miles to Monarch Mountain. Condos feature 2 bedrooms, bunks in the hallway, full kitchen, log beds, down comforters, washer/dryer, & a hot tub in the gazebo. 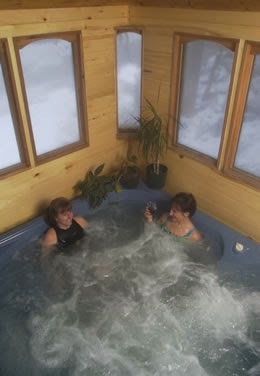 Ski Town Condos is the perfect lodging mountain setting for Salida & Monarch, Colorado. Call today to make your reservation at 719-539-7928.